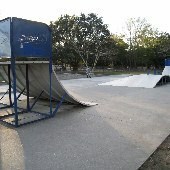 Pre-fab metal skate park with fun-box, quarters, banks and hips. 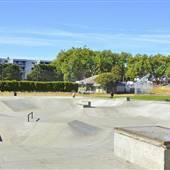 11 kilometres/ south east of Sydney CBD Large concrete park right on the beach. 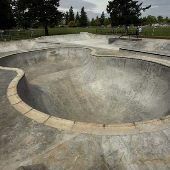 The main feature is the 4ft – 10ft keyhole bowl with pool tiles around the deep end. 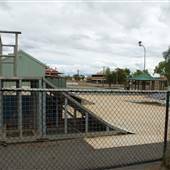 It has approximately 1100 square metres of skateable area. 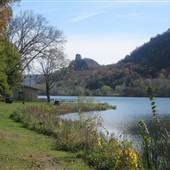 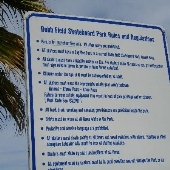 Regional sports park, soccer fields, baseball/softball fields, public skating park, concrete bowl, open daily. 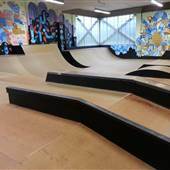 This newly-remodeled indoor facility features three- and six-foot mini ramps, wall rides, banks, ledges, step-up gaps and a new indoor climbing wall. 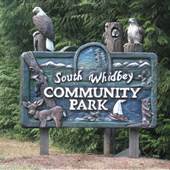 South Whidbey Community Park is located just outside Langley, and features playgrounds, baseball fields, soccer fields, hiking and biking trails, lots of parking, and the only skate park in the area. 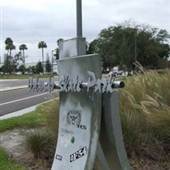 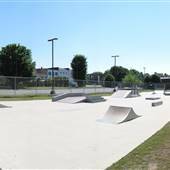 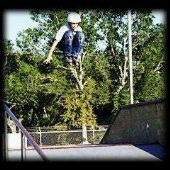 A simple skateboard park which takes up a section of Ackerman Park in the West Ashley area just 2 blocks off Hwy 171 - St Andrews Blvd. 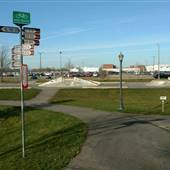 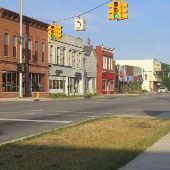 Charming small town with a great outdoor amphitheater, and skate park. 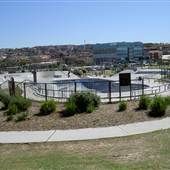 Skaters will love this skating park, which features reamps for aggressive inline skating and skateboarding including areas for advanced and beginner skaters. 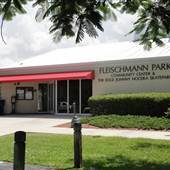 THe Hockey Complex is an indoor inline hockey rink, which seats 1200 people. 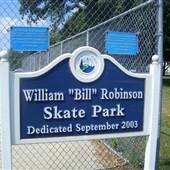 Robinson Skate Park is a small graffiti-tagged skate park located within Optimist Park in downtown Port Huron. 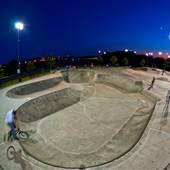 Recently opened unique indoor skate park with local artists' work on walls. 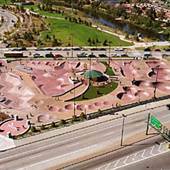 Cement skate park tucked back from the road. 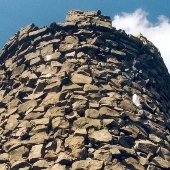 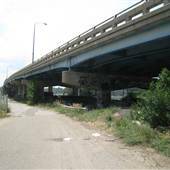 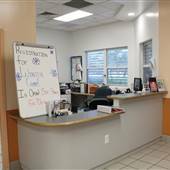 It is located under a bridge near rail road tracks.